A brilliant speaker, consultant and author, David Bernstein, M.D. blends compassion and medical expertise to promote longevity and remaining youthful. Bernstein, M.D. has authored multiple books and e-books. He invites you to learn more about aging and the various changes and adaptations that are needed to lead a healthy life. Dr. Bernstein’s 30+ years’ experience and genuine patient examples are shared in his speaking engagements. Learn what he has discovered to live a longer, healthier and happier life. 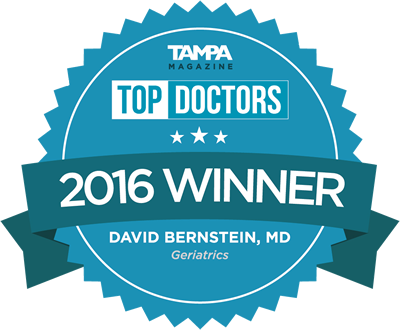 Hear lessons and tips from Dr. David Bernstein on living a long and healthy life. Read and gain a better understanding of his Power of 5 principles and lifestyle.